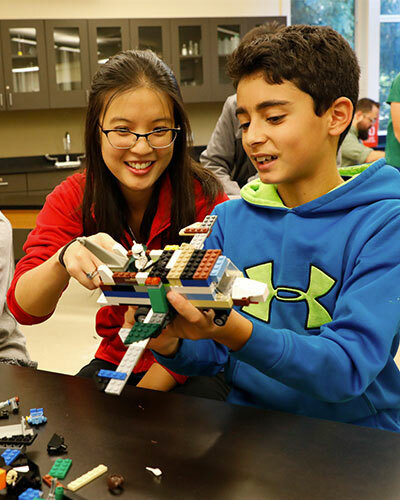 Upper School students are expected to participate in school-led, as well as independently sought-out, service experiences during their four years at Overlake. Students are encouraged to address community needs that suit their interests. Organizations benefit the most from return volunteerism and students develop lasting relationships through ongoing committed service work. Students may wish to pursue activities targeting environmental stewardship, youth tutoring, visiting with the elderly, serving meals at food banks or engaging in leadership and social justice issues. Students may engage in skill-based volunteering through customer service, data management or graphic design to support non-profit operations. Students may also choose from several service-based Project Week offerings. Service Learning provides meaningful opportunities for students to practice responsibility, curiosity, and compassion for their world. 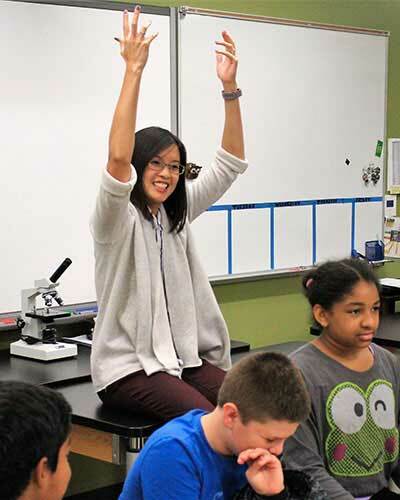 These learning and personal outcomes are considered integral to an Overlake education. In order for hours to be approved, a verifiable contact from the organization (and not the student’s parent) must be provided. If no contact person is available, students must have their service activity preapproved by the Service Director before conducting the service.